“Beauty on the outside begins on the inside”. This core belief is at the very heart of Bharti’s business, the sentiment that shapes all treatments, her signature products and the training of future practitioners. Arguably one of the first to adapt this concept in the world of western skincare with her holistic treatment approach to beauty therapy, she remains a pioneer in our understanding of the pivotal role inner health and wellbeing has on our outer glow. From a tender age, immersed in an eastern upbringing rich in Ayurvedic principles (an ancient Indian system of health and wellbeing based on phytomedicinal or plant based healing), Bharti understood the natural connections and flow of energy that exists within the body, something that western beauty treatments overlooked. Bharti’s journey and education mastered the key pillars of Ayurveda, Acupuncture and Aromatherapy, while embracing western technologically advanced treatments such as Laser Therapy to result in a connected treatment programme that could be tailored to the individual. The first salon was unveiled in 1988 on Chiltern Street, Marylebone, where the practice still stands. Sought after, respected and celebrated in the skincare industry, Bharti has collected a loyal client base over the years that include royalty, dignitaries and celebrities alike. She has become an authority in the media, regularly contributing to print press and national broadcasts, making her a household name and raising the profile of holistic skincare treatment. This profile has led to a number of published books offering insight, self-help and guidance to improving inner health and skin wellbeing. The Ultimate Therapy Range was launched in 1997 after a year’s painstaking research and development to create a signature collection of formulations that would support her unique treatments professionally and in the homes of her clients to offer continued benefit. 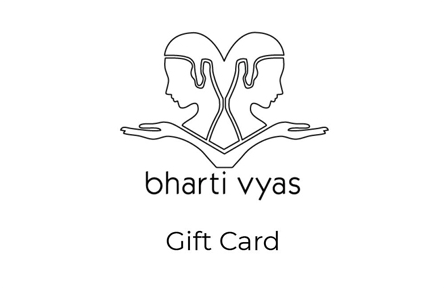 Bharti has pioneered now iconic treatments such as the BVM Harmonising Treatment that concentrates on lymphatic drainage and the treatment of the body as a whole. She has invested her time and energy, alongside her daughter Shailu, into the training of countless holistic beauty practitioners through her work and leadership of the Federation of Holistic Therapists. A force of nature, it is unsurprising that she has been nominated for a number of awards both in the world of beauty therapy, but also in recognition of her entrepreneurial spirit. There is no stopping Bharti who has no intention of slowing down. Still fully immersed in her passion for the industry and promoting the benefits of holistic health and wellbeing, she works with her daughters to ensure the legacy prevails at a time when our lifestyle demands are ever more in need. 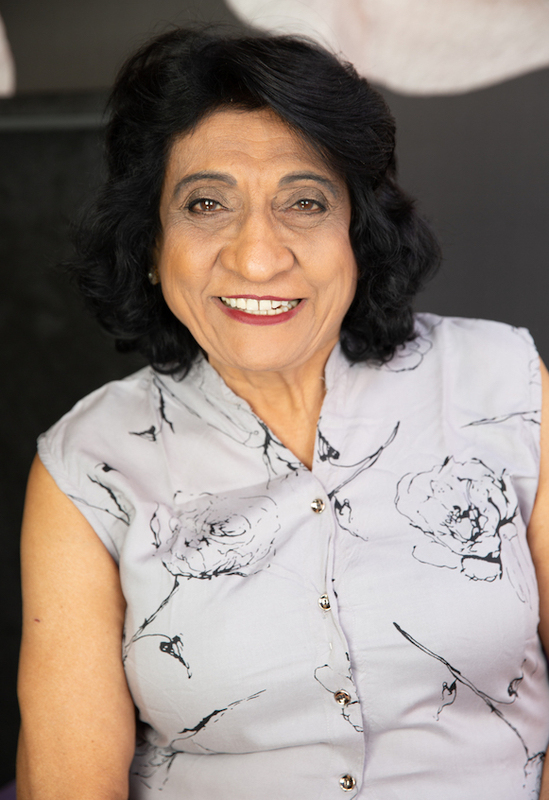 Holistic beauty therapist, Shailini “Shailu” Karia, has followed in the footsteps of her mother Bharti Vyas and is highly sought for her own an instinctive approach to sensing individual client needs and vast experience. A master of working with clients suffering with sensitive or problem skin, her stress-therapy treatment is a sanctuary for the modern world’s over-exposed, traumatised skin. 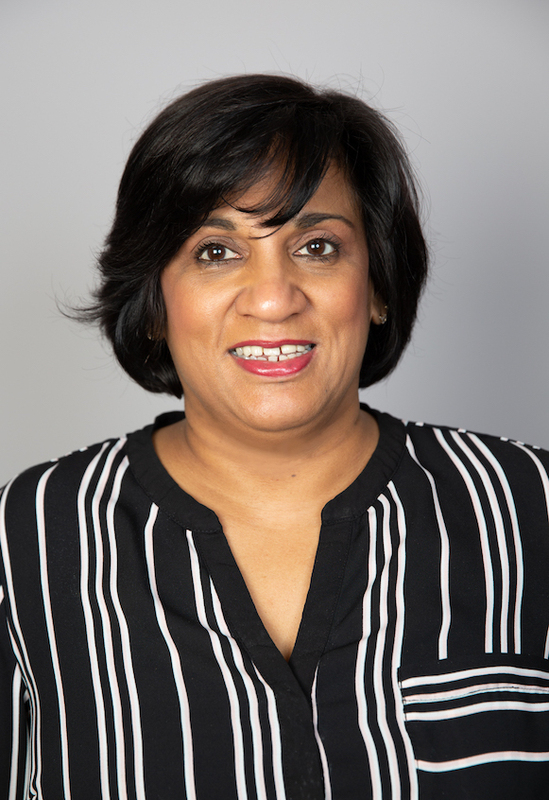 Shailu also brings a contemporary treatment approach with her specialisms in advanced Electrolysis (which includes skin tag removal, red vein treatment and semi-permanent make up), Laser Therapy alongside the core traditional practices of Reflexology and Ayurvedic Wellbeing treatment. She has worked with her mother Bharti in instilling the standards of practice of the BVM and holistic treatment in future therapists through her time as Vice President at the Federation of Holistic Therapy. Like Bharti, Shailu has received much acclaim in the British press in her own right and has been featured in print and broadcast media, continuing the legacy and carving her own place as a revered holistic therapy specialist. 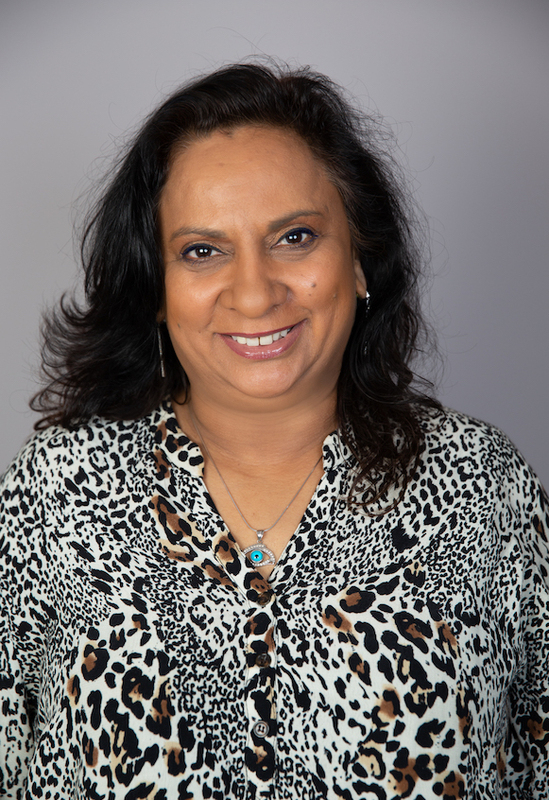 Priti originally trained as a hypnotherapist and counsellor 30 years ago, but has more recently re-established herself as a Cognitive Behavioural Hypnotherapist as a direct response to the growing needs of clients suffering with stress and anxiety related issues. Clients seeing visible effects are often the signal that there is an underlying imbalance internally and that support is required to regain control of issues such as insomnia, weight control, confidence, pain, social anxiety. Through her programme of rebalance, Priti uses a myriad of techniques including mindfulness, cognitive restructuring and hypnotherapy to help clients help themselves. This holistic technique partners the salon’s philosophy of treating mind, body and soul as one continuous unending flow of energy. A well respected voice of the industry, Priti is a lifestyle journalist, beauty consultant and TV feature contributor, as well as print articles in many of the most notable print media, all while working alongside her mother for over 30 years helping with the PR, marketing and client relations programme.